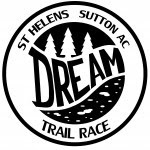 Thank you for entering the St Helens Sutton AC Dream Trail Race on Sunday September 2nd. For up to the minute news and information, please check that you are following us on Facebook or Twitter as this is where any last minute changes will be announced. 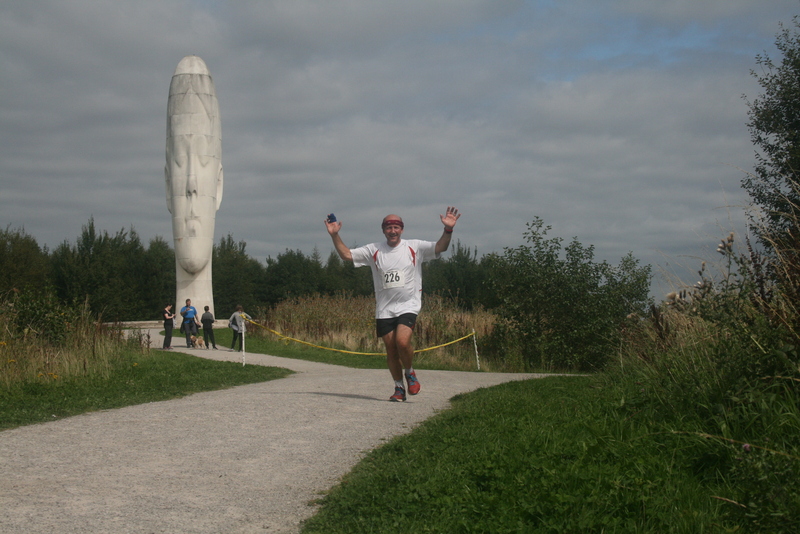 As always the Dream Trail Race’s bring runners of all abilities together to take on both the scenic and yet challenging trails of Sutton Manor Park, taking in the trails around the iconic Dream Statue. 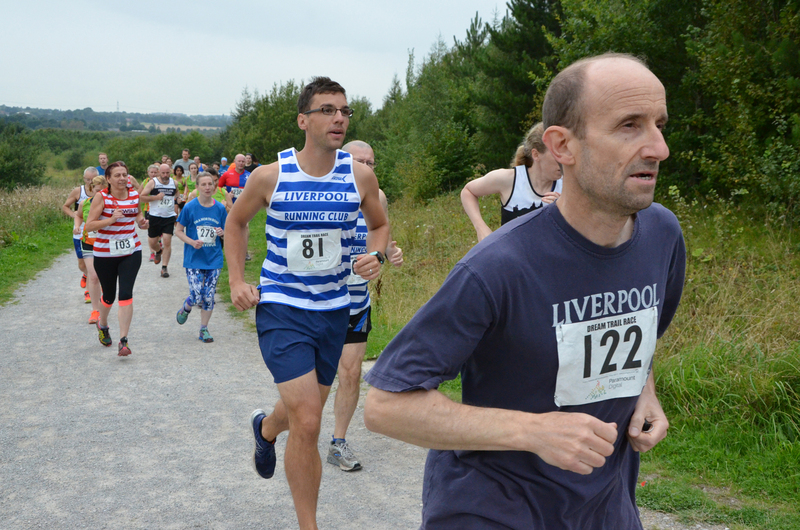 Download your race day info pack here!